When a £200,000 supercar isn’t jazzy enough, why not have it customised? With gold? Ever looked at a high-end supercar and thought, 'no, that’s not exclusive enough for me'? Then maybe you’ll be interested in a one-off McLaren, like this one. 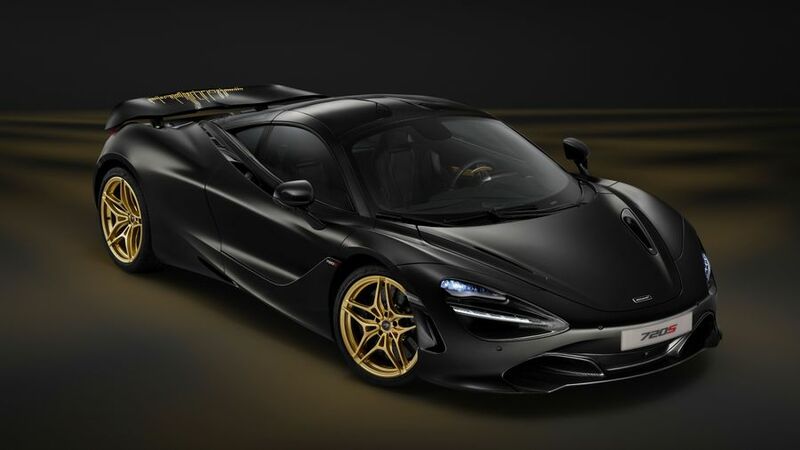 Unveiled at the Dubai Motor Show in the UAE, this 720S supercar has been customised by McLaren Special Operations – also known as MSO – which is the bespoke department of the British sports car manufacturer. Finished in a black satin paint, it has gold coloured alloy wheels, a 24-carat gold heatshield on the engine, and gold bits all around the interior, including the gearshift paddles and the top of the steering wheel. 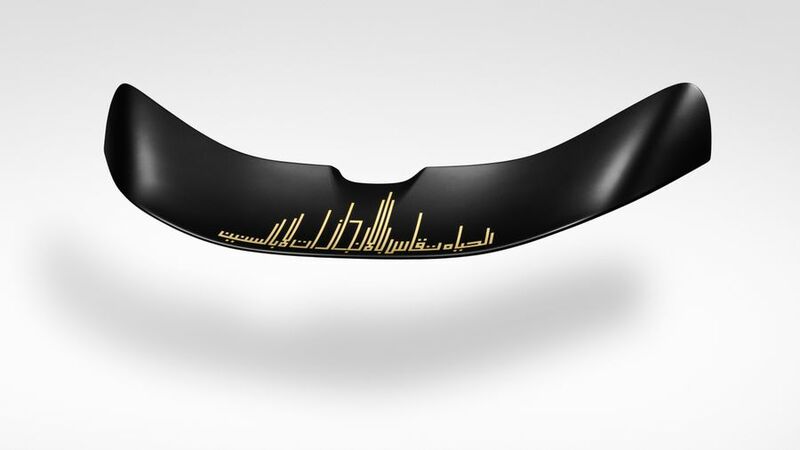 The centrepiece is at the back, and comprises a rear wing emblazoned with a quote from company founder Bruce McLaren in Arabic, stylised to look like the Dubai skyline. Naturally, the graphics are in gold as well, and took 30 hours to complete. Overall, the styling aspects of the car took 120 hours to put in place, which no doubt comes at a cost. McLaren hasn’t released the price of this one-off, but it’s like to be a case of 'if you have to ask, you can’t afford it'. For reference, the standard 720S costs north of £200,000. Incidentally, the quote from Bruce McLaren reads, 'Life is measured in achievement, not in years alone’. Interested in buying a McLaren ?